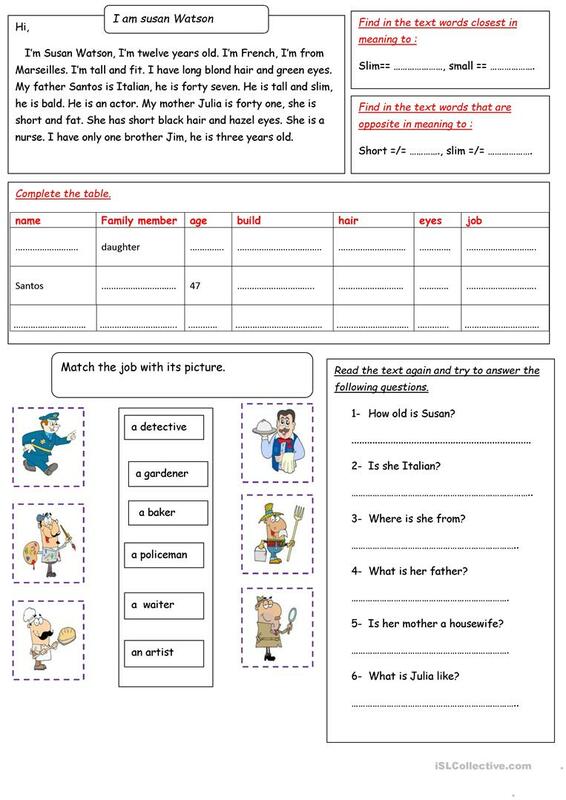 This downloadable worksheet is best suited for elementary school students at Elementary (A1) level. It is great for revising Auxiliary verbs in English. It features the theme of Alphabet.